Join us for an opportunity to meet Jun Kono, fifth-generation owner of Sohomare Brewing Co. in Tochigi, Japan. The brewery is known for its mastery of the traditional, and little practiced, kimoto brewing style. We will taste three different labels at Chisou Sushi and Izakaya. Rich, expressive flavor, clarity and perfect balance—these are the characteristics of sakes from Sohomare, established by the Kono family in 1872. 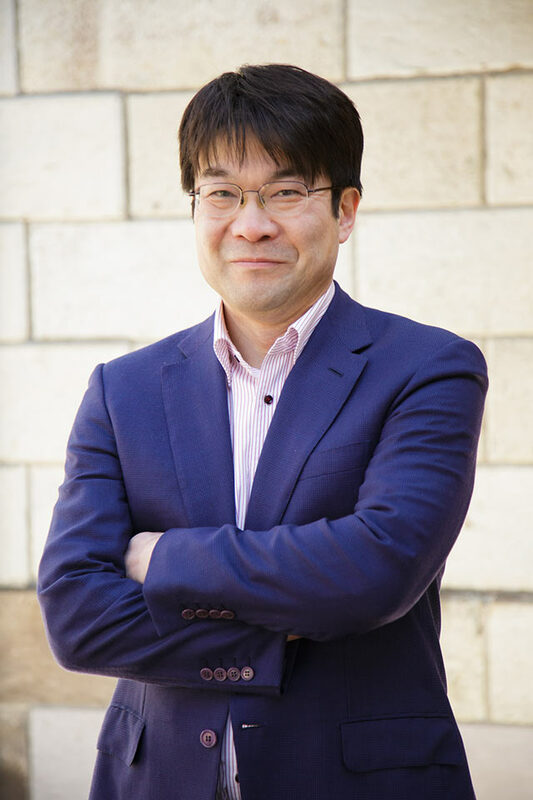 To achieve these qualities fifth-generation owner Jun Kono settled on the kimoto method, developed in the 17th century, as offering the most promise. This process, which takes 15 days longer than modern brewing methods, produces sakes with depth and integrity. Sohomare uses only “Designation A” Yamadanishiki rice for its junmai and daiginjo labels. This champion strain is first choice among brewers for the fullness and clarity it imparts to sake. 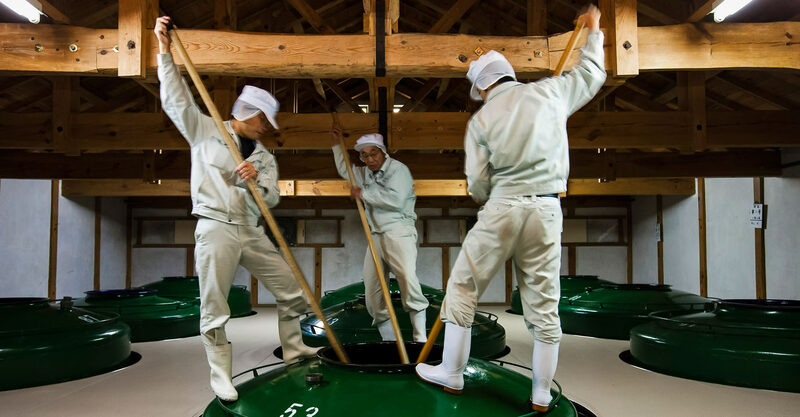 By joining the kimoto brewing method with top quality Yamadanishiki, the brewery achieved a new kind of sake, mellow, flavourful, elegant—and almost impossible to put down once it’s in a glass. Jun Kono, president of Sohomare Sake Brewery comes from an old sake family with roots in Shikoku. During the Edo period they made sake in Shiga Prefecture and then in 1872 moved to their current location in Tochigi Prefecture. Kono was born in 1961 and is the fifth generation of his family to make sake there. In his early twenties he travelled to France, studying the language and visiting European wineries. Returning to Japan, he graduated from Tokyo University, where he specialized in micro-economics. In 1989 he returned to Tochigi to take over brewery operations. He became fascinated by the traditional kimoto brewing method, which since Edo times has produced rich, deeply flavorful sakes with strong character. By using the best available Yamadanishiki rice, polished at the brewery itself, and precise brewing methods, Sohomare brought a new sense of elegance to the kimoto sake category. In 2008 and 2013 Sohomare’s daiginjo label took first prize at the Kanto-Shinetsu Regional Sake Judging of entries from 211 breweries in six prefectures, including Nagano and Niigata. 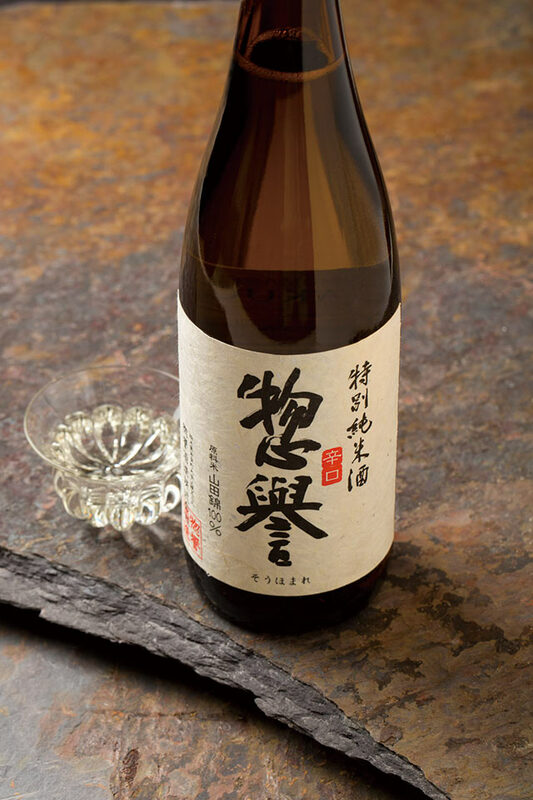 In addition Sohomare has received a gold award at the annual Japan National Sake Appraisal every year since 2011.